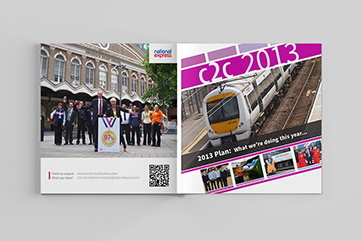 We’ve been designing websites and printed material for over fifteen years. 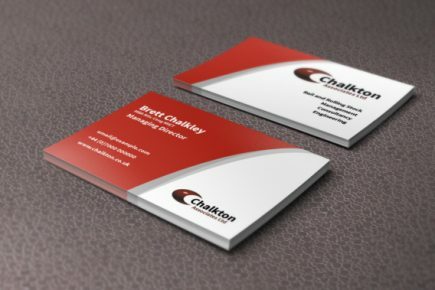 Check out a few of our example designs below! 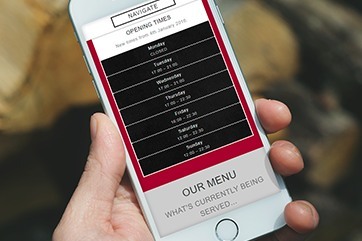 Web design for a pub The King's Ditch micropub, in Tamworth. Business plan design for a train operator Brochure-style design for c2c. 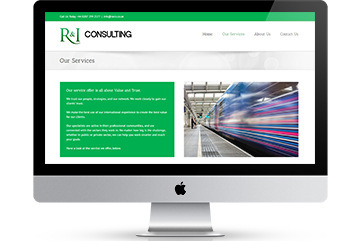 Website design for a rail consultancy business WordPress website for London-based R&I Consulting. 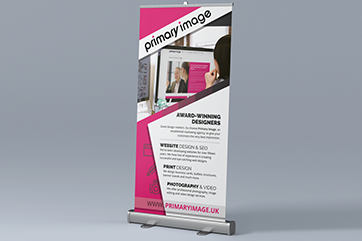 Primary Image pull-up banner stand design Designed for our own use! 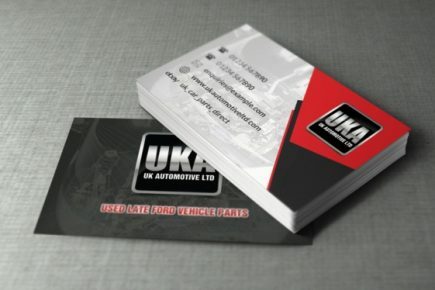 Plastic business cards for UK Automotive Business card design and print, as well as other branding work. 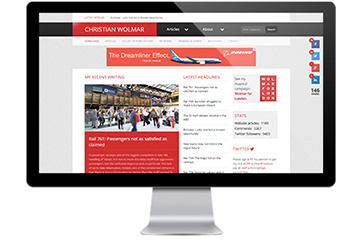 Web design refresh for Christian Wolmar Broadcaster, transport author and political campaigner. 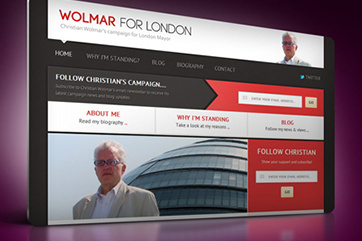 Web design for Wolmar for London (mayoral campaign) Political campaign website, built on WordPress. 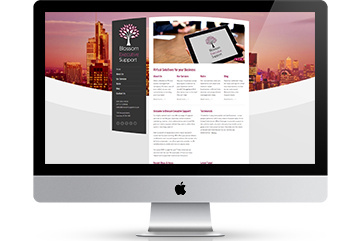 Web design for a virtual PA business Web design for Blossom Executive Support, in Chelmsford. 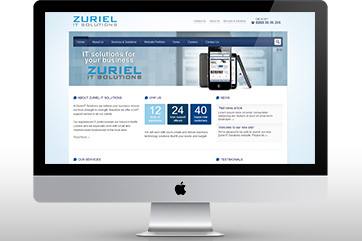 Web design for an IT company Website for Zuriel IT Solutions. 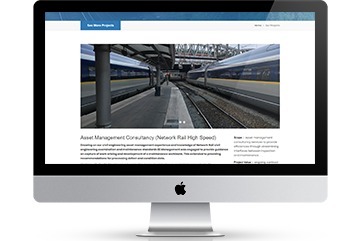 Web design for a civil engineering firm Web design for London-based EE Management. 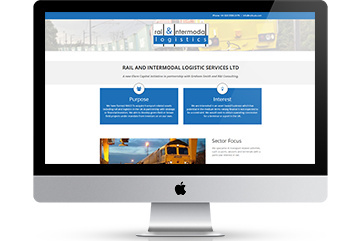 Web design for a logistics company Website for Rail and Intermodal Logistic Services, based in Hertfordshire. 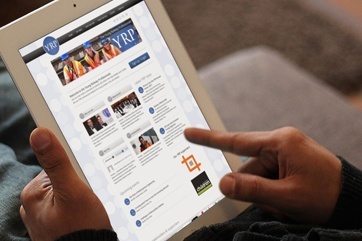 Website for the Young Rail Professionals (2012) Advanced website for a membership organisation, with its own social networking features. 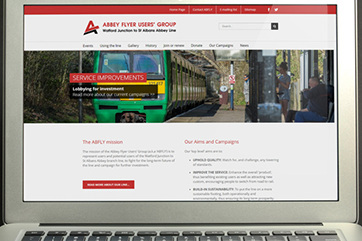 Web design for a rail users’ group Website for the Abbey Flyer Users’ Group in Hertfordshire. Web design for writer Michael Williams Website for railway author and writer.